Much like the military, the transition process requires a strategic plan, an assessment of resources, and a lot of work. 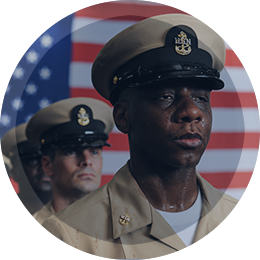 The VET Roadmap breaks the military to civilian transition process into three simple actions, helps a veteran navigate the transition process which is continuous, and identifies best-in-class resources. Start the process by preparing for your transition here. Discover your benefits & skills in this step. 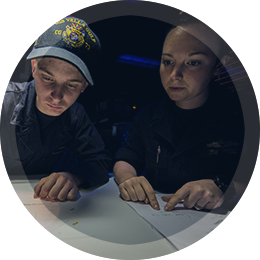 Find all of the resources and tools you need to help your transition into civilian workforce. Get help from our team to match you to one of our industry leading employers. There is no doubt in my mind this generation of veterans is as great as any group of veterans before...they will be leaders in the years to come for our nation... as a result of their leadership, America will continue to be the greatest country on the face of the Earth. Once you create an account and start selecting and completing your tasks, you will have a good indication of where you are in your transition journey between being prepared and excelling. As you complete your tasks, Mission Transition is taking shape. The George W. Bush Institute's Military Service Initiative (MSI) partnered with the U.S. Chamber of Commerce Foundation's Hiring Our Heroes program to work with a host of public, private, and nonprofit sector partners to capture and consolidate the essential steps transitioning service members and veterans must take to do their part to bridge the gap between supply and demand. 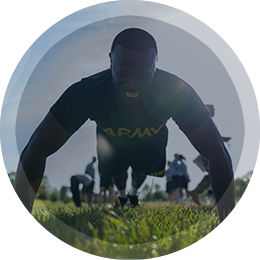 By clearly and concisely illustrating the employment transition process for warriors, this coalition seeks to educate, inform, empower, and call to action all key stakeholders in how they can help close the veteran employment gap and narrow the civilian-military divide.